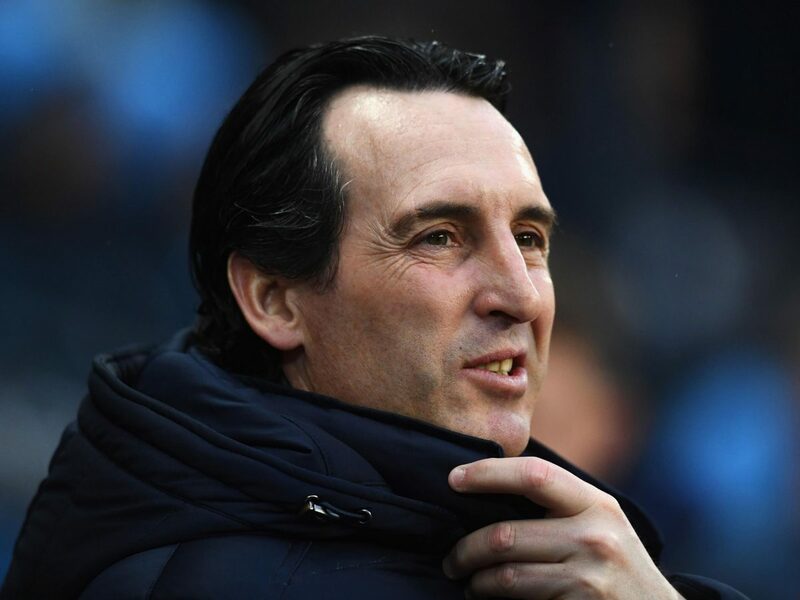 Arsenal head coach Unai Emery has admitted that it would be difficult to claim the final Champions League spot in the Premier League. The Gunners currently sit sixth in the league, three points behind Chelsea and fourth place and take on Huddersfield today. Despite admitting that it will be difficult to claim the desired spot, the Spaniard urged his players to keep believing they can finish in the top four. “There are teams better than us,” said Emery. “Are we outsiders now for a top-four finish? Yes, we are sixth. That’s the reality. “We still have to believe we can finish in the top four even while knowing it will be ­difficult for us. There’s a big difference between the top three (Liverpool, Manchester City and Tottenham) and us, but we are a lot closer to Chelsea and Manchester United. The gap to the top three is too big but the other two? The possibility to catch them is there because we are only three points ­behind Chelsea and one point behind Manchester United. “We still have to believe that we can do it,” Emery added.